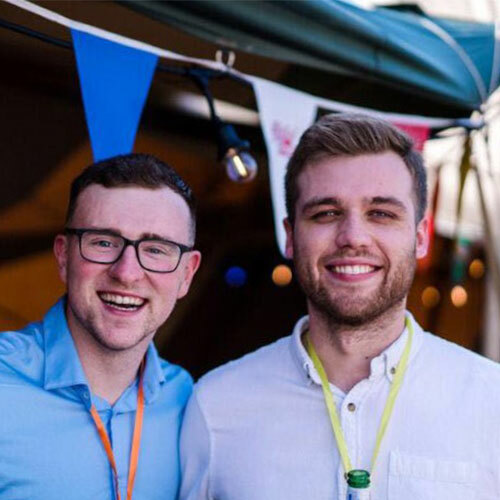 From childhood friends to Business Partners- Founders Ben Owen and Hugh Bourne met in school where they first discovered they had a passion for business. After leaving school and working in travel for just a few years the pair spotted a gap in the market. The business launched in October 2017 but the Venture Travel story actually started in 2007! Ben and Hugh met playing football on the fields next to their homes in Mold, North Wales. 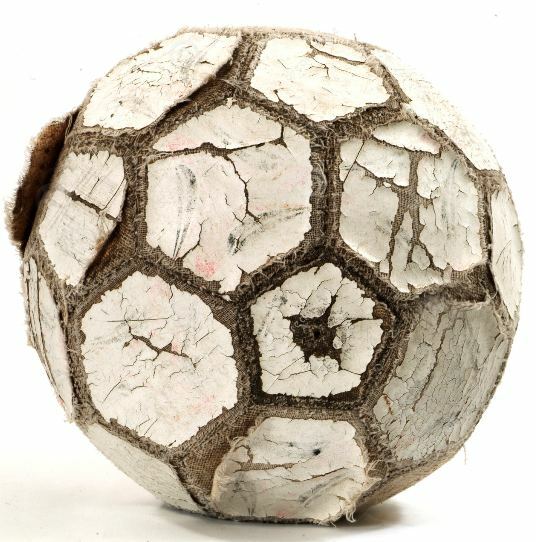 The pair with their friends would play football every night after school. 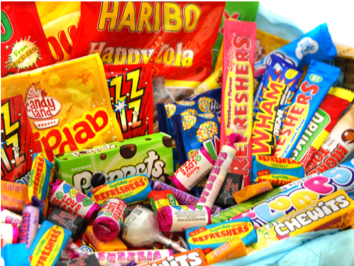 Throughout school the pair set up numerous businesses including a furniture company, personalised gift company, Utilities provider and sold items at car boot sales. Some of these “businesses” were successful and others not so much! Ben went on to study Business Management at Manchester Metropolitan University on a 4 year course where he spent a year in industry working at a cultural exchange company in their sales team. Hugh left school and worked in his local high street travel agency. He progressed to assistant manager, within 18 months, in the company’s top performing store in the region. Ben went on to work in offline marketing in Liverpool for a year after graduating. After 6 months of planning, the pair both left their full-time jobs to set up Venture Travel. 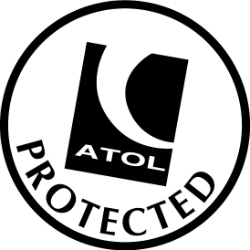 The first task was to secure an ATOL licence and to gain contracts with all the major suppliers in the industry. 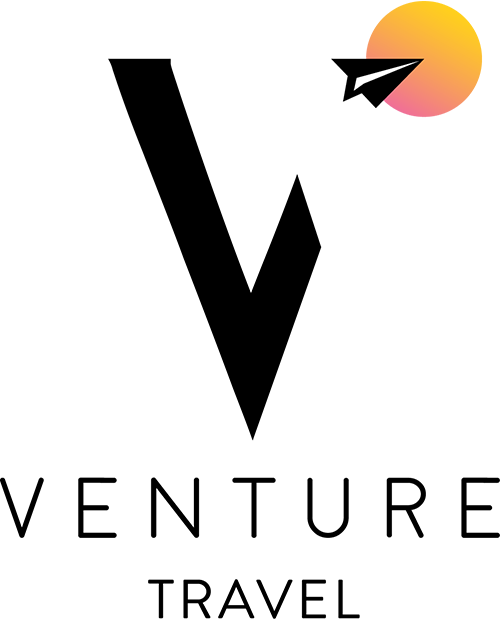 The duo had very little money to get the business up and running so therefore relied on a free logo-maker in order to produce the company’s first logo. 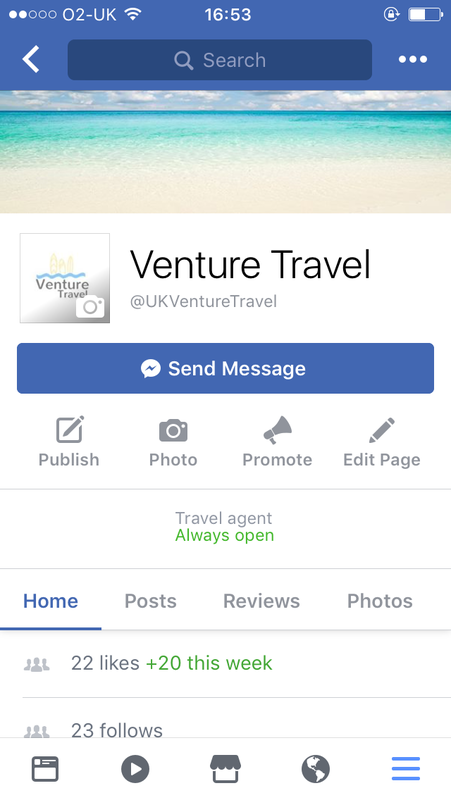 On the 8th of October 2017 Venture Travel was launched with just a facebook page and 22 likes! 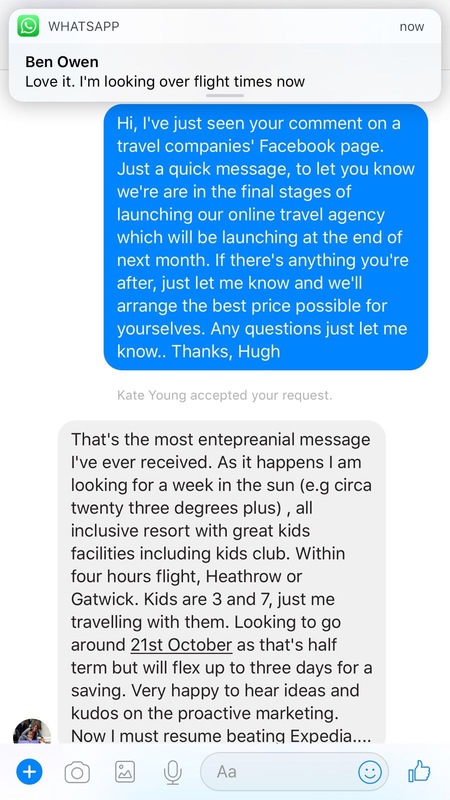 With no money to spend on marketing the pair messaged 1000s of potential customers- including messages that led to bookings from celebrities, footballers and reality TV stars. The business started to gain recognition locally for its celebrity bookings and growing reputation from people who had travelled or booked with us previously..
As sales continued to grow more and more, Ben and Hugh met with suppliers at events in order to help further expand the business and make booking through Venture Travel easier for our customers. As the company continued to grow, so did the team. We worked closely with our accountant, graphic designer, Social media marketer and added a home worker to our team. 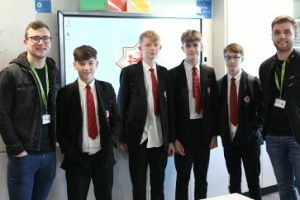 As sales hit £500,000- Ben and Hugh were asked to speak at numerous high schools and universities about how to set up a business at a young age. As we celebrated our 1st birthday, we were nominated for numerous awards both locally and nationally. 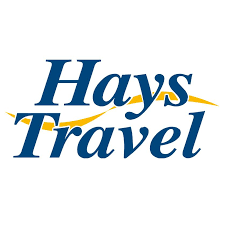 This included being shortlisted (and eventually becoming runners up) in the TTG Young Travel Agency of the year. 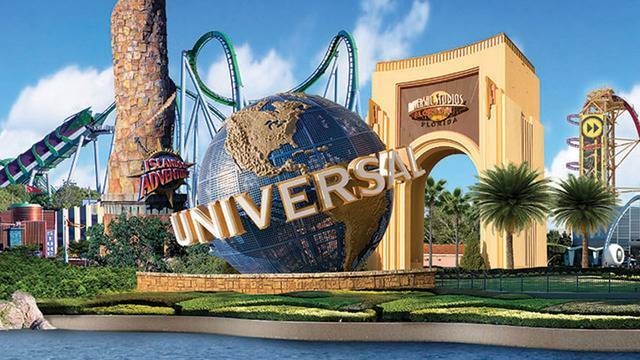 We ended the year attending a Global Conference in Orlando where Ben spoke on stage in front of 300 other travel agents and suppliers including Emirates, Virgin and Thomas Cook about the Venture Travel story and how to market on social media.